“This is a victory for us and for the scientists that have had doubts about copper as a canister material. From now on, the work on evaluating safer disposal solutions will continue. The decision that will be made concerns waste that will be hazardous for thousands of years. Several independent researchers have criticized both the applied method and the selected site. There is a solid documentation as base for the Environmental Court’s decision. It is hard to believe the Swedish Government’s conclusions will be any different from that of the Court’s” says Johan Swahn, Director at MKG and Chair of NTW Radioactive Waste Management Working Group. This article is an extract of the full article of MKG. Article by Johan Swahn published on 12/12/2017 on the on-going licensing process in the Swedish Environnemental Court for the proposed final repository at the Forsmark NPP. 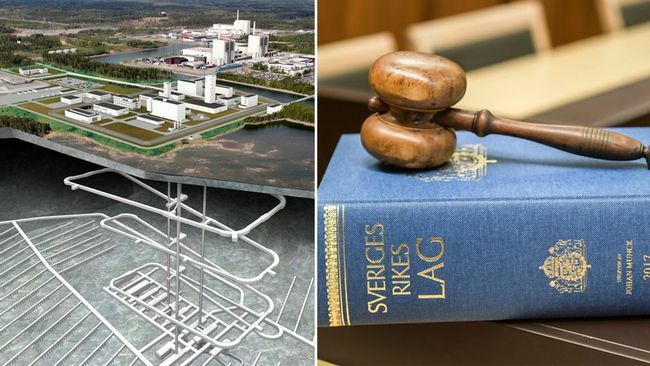 Translation into English of the Swedish Environmental Court’s opinion on the final repository for spent nuclear fuel- as well as some comments on the decision and the further process.